Adorned with elegant mountain dÃ©cor, this 4 bedroom Phoenix condominium shines with supreme comfort. Lofted ceiling, grand chandeliers, masonry gas fireplace and large picture windows are just some of the highlights youâll enjoy. Plush living room couches, leather clad bar stools and chiseled dining furniture beg for you to sit back and relax. The kitchen is outfitted with granite slab counters, stainless steel appliances and undermount, double-basin sink. All trim and doors are craftsman quality and the upstairs level of this unit comes complete with brand new carpet throughout. Large bedrooms with lofted ceilings and beam architecture lend to the grandiose feeling of the property and are ideal for nightly rentals, should you choose. The condo has multiple covered decks and a private location within the property. 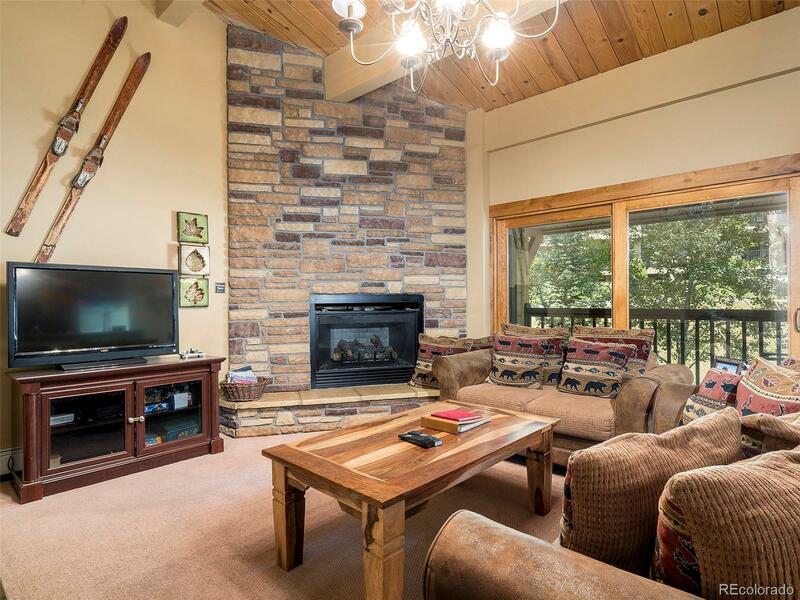 The property sits just steps from the Steamboat Resort and includes an outdoor heated pool, hot tubs, clubhouse, fitness and on-call shuttle service.